Zennor Petroleum will go ahead with the Finlaggan field development after the UK oil regulator approved its plans. 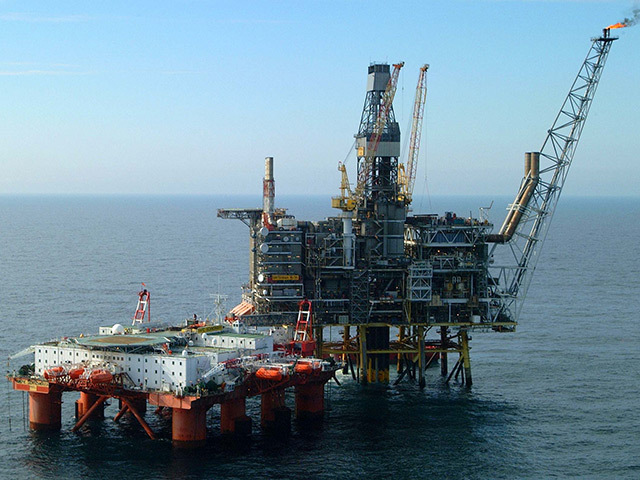 Finlaggan, 100% owned by Zennor, is expected to pump out 26 million barrels of oil equivalent (boe) with start-up slated for the fourth quarter of 2020. The field will produce from two subsea wells tied back to ConocoPhillips’ Britannia platform in the central North Sea. 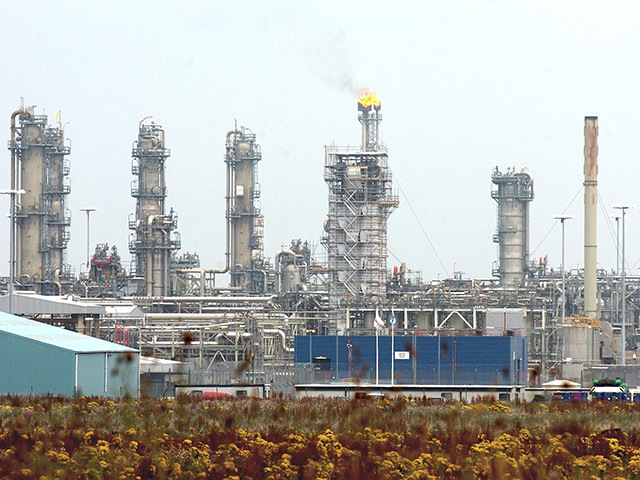 Zennor recently agreed to buy an 8.97% working interest in the Britannia field from Mitsui E&P UK. The Finlaggan development wells are currently being drilled by Transocean’s Paul B Loyd Junior drilling rig. The first of the two development wells has been successfully drilled. The subsea construction contract has been awarded to TechnipFMC, with the main installation works planned for 2019. Meanwhile, Zennor has secured a £170 million loan facility to fund the project from a number of lenders. Zennor managing director Martin Rowe said: “This year has been transformational for Zennor. We recently announced the strategic acquisition of an 8.97% working interest in the Britannia Field, subject to partner and regulatory approval, which has doubled our production to circa 5,000 boe per day. “Today, we are fully financed to take Finlaggan through to first production in 2020.